Hi everyone! We have our new website up! 😀 There is still work to be done but we're so happy to have it here. Don't forget the April meeting will be April 12th at 6:30pm. 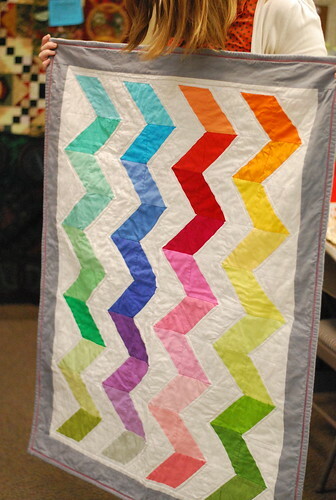 Our host store is Bella Quilt Works! Hope to see you all then! This entry was posted in Meetings and tagged Meetings by Kathy Harris. Bookmark the permalink. Really nice to see the new web site up – great job! thanks! There are more plans to come – like pictures of our quilts on the header. 🙂 And info about our members. But alas – I must finish these 3 essays. darn it. This is looking great Melanie! Thanks for the hard work. BTW- can you send me the code for our button? cavjav at cox dot net Thank you! !